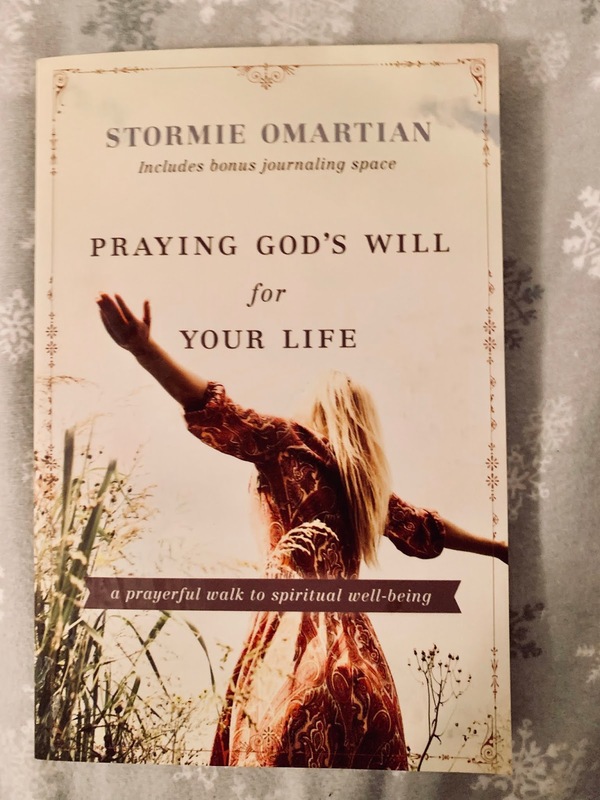 Praying God's Will for Your Life is ideal for women who have read Stormie's bestselling books on prayer and want to move deeper into the power of prayer. My Thoughts: I have to start by saying that I was given this book so I could review it but that doesn't effect how I feel about it at all. Stormie Omartian really took a new spin with this book. She combined biblical stories with her life lessons and story. This book is fantastic for small groups (think church book study)!